Professional in mobile electronics system and service! 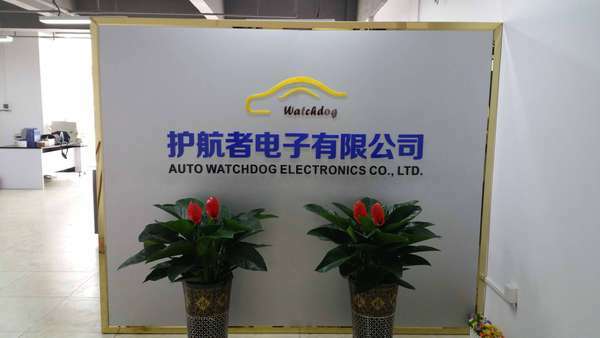 Watchdog Electronics is a professional mobile video surveillance and analysis system and solution provider in China, devoting to spreading vehicle security solution & knowledge to our customers. Our team has rich experience in research, test, marketing and maintenance. 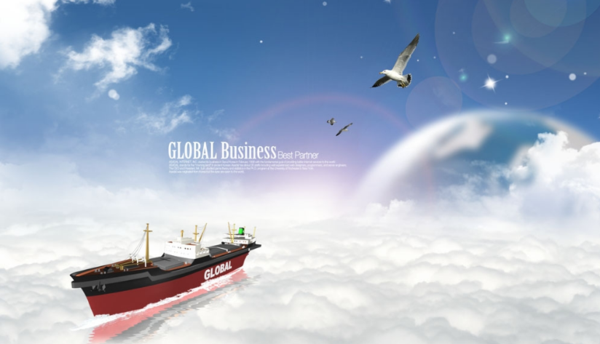 We insist to offer the best product and service to all partners from every corner of the world. We provide the attractove security and safety equipments and solutions according to clients' different requirements. We supply the public and private sectors with reliable CCTV system to enhance all kinds of vehicles safety, reduce driving risk and transportation loss , improve efficiency and fleet management, and maximize overall profit. 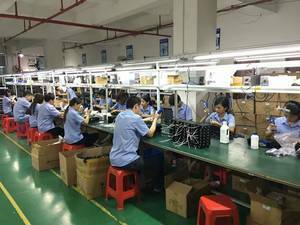 Besides video surveillance system, we also integrate other nice devices into our system, so that our customers can enjoy familar and valuable new platform to meet their demands.Different from other suppliers, we only offer the best quality of devices with real warranty. From public transit buses, police cars, school buses, trains to ship, our system collect high resolution images and audio to remote control, fleet directors can easily track and monitor every vehicle realtime. Smart management design alsoliberate bosses and managers from anxiety and worries when they have a global travel. 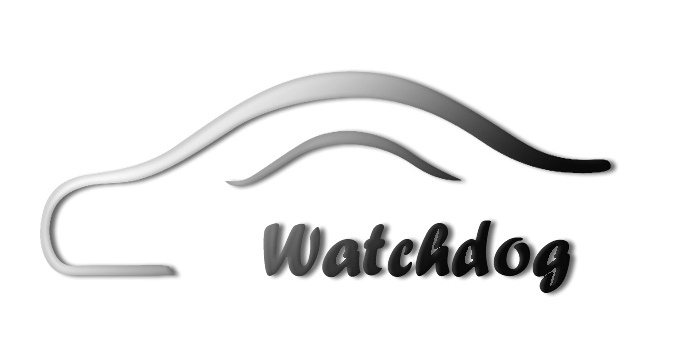 Watchdog and her teams will continue to contribute to a safety world. Everyone enjoy the safe and effient bus service. Professional in mobile system and service only. Keep forward on innovation and development. Trust is the best income. We need and make the best employees. Try our best to offer the best. Products should improve real life or solve real problems. Most of People actually survive hard.